Jeff is a native of the Bay Area having been born and raised on the Peninsula. He attended Serra High School where he graduated in 1986 as Valedictorian and played both baseball and basketball. He went on to graduate from Santa Clara University in 1990 where he played baseball and achieved a degree in Economics. 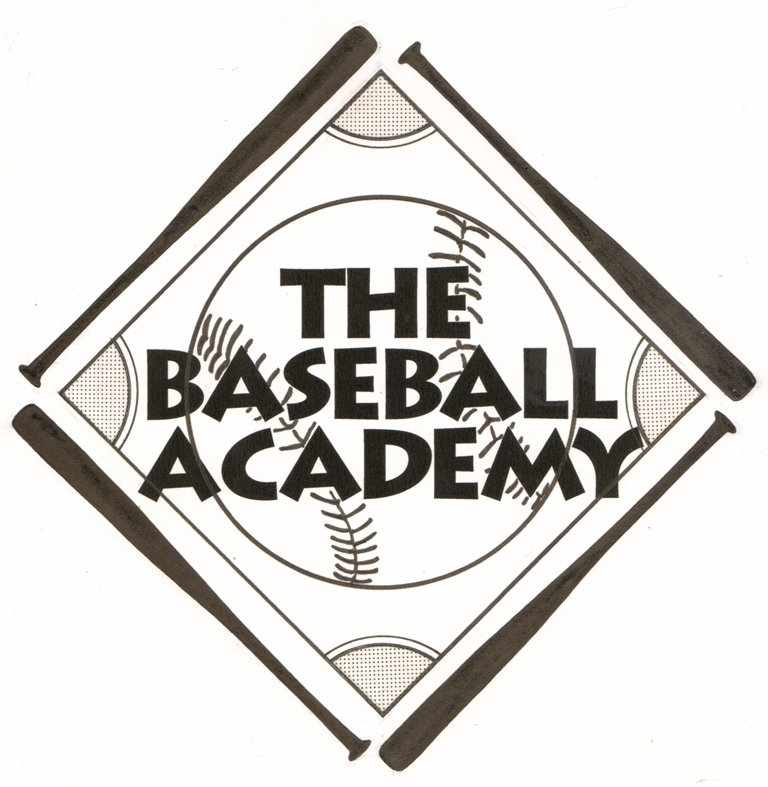 After five years in the corporate world with Bank of America and three in small business at Anderson Signs, Jeff founded The Baseball Academy: a company that provides baseball pitching instruction in one-on-one, group, and camp formats in Northern California. Since forming the company 1997, Jeff has starred in three nationally released pitching videos and authored More Than Mechanics: a 200-page manual detailing the process of establishing, maintaining, and growing a successful lessons-based baseball business. He spent five years as the Vice President of Baseball Operations for the First Base Foundation (www.firstbasefoundation.com) . This non-profit group is designed to provide equal opportunities for student athletes, regardless of socioeconomic background. He served as the Pitching Coach at Campolindo High School (Moraga, CA) from 2010 – 2014 during which time they achieved a national ranking as high as #2 in Baseball America. Additionally, he was the writer, director, and production manager for the over 100 instructional baseball videos at BaseballRox. He has been quoted for baseball articles in USA Today, The San Francisco Chronicle, and Diablo Magazine. Currently, he gives over 40 private, pitching lessons per week to players from the Little League to Professional level. Though primarily based out of Lafayette , CA in the East Bay, he has summer camps, fall and winter programs, and coaches clinics that stretch to Marin. His clients are spread through-out the Bay Area. Nationally, through the information contained in More than Mechanics, he has helped hundreds of coaches start their own pitching businesses.